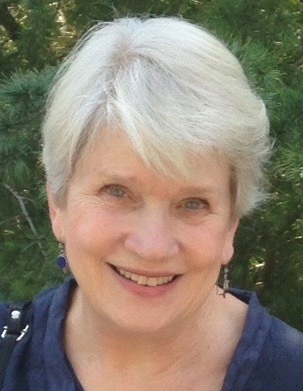 Kim joined Women’s Fund in 2014 and the Research Committee in 2017. She moved to Santa Barbara from Los Angeles in 2013 to be near her daughter and three grandchildren. Kim was active in Newcomers Club, chairing the Performing Arts Committee for a year. After graduating from Mt. Holyoke College with an Economics-Sociology major, she trained as a professional singer. She toured for the State Department and performed in several opera companies in Europe, Mexico and the United States, as well as in musicals, most notably the role of Mother Abbess in six productions of The Sound of Music. She is an intrepid international traveler. Volunteer work has always been a big component in her life, and she feels privileged to be a part of this worthwhile committee.